The IPO of IT security solutions firm Quick Heal Technologies Limited will open on 8 February 2016. 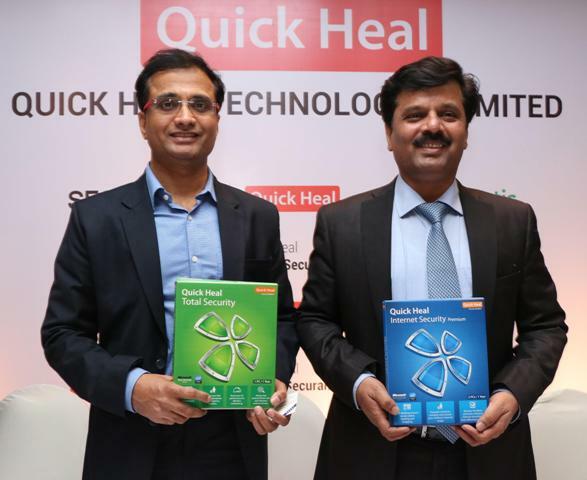 Quick Heal IPO will involve a fresh issue of INR250 crore while 62.7 lakh shares will also be sold by promoters and private equity investors. The public issue has been priced in the range of INR311-321 per share. As a result, the IPO will mobilize anywhere between INR445 crore and INR451.3 crore. Quick Heal IPO will be managed by ICICI Securities Limited, JP Morgan India and Jefferies India. Proceeds from Quick Heal IPO would be used for research, advertising and sales promotion and upgrading purpose. Out of the INR250 crore, around INR111 crore will be channeled towards advertising and sales promotion. INR30 crore is to be spent for purchasing and upgrading office premises and INR42 crore as capital expenditure on research and development. Prominent sellers in Quick Heal IPO will be Kailash Sahebrao Katkar and Sanjay Sahebrao Katkar. In addition, Sequoia Capital India Investment Holdings III and Sequoia Capital India Investments III will also be offloading some of its shares. Sequoia Capital, which had invested INR600 million in the company, holds 10.25% equity. Unlike the ongoing IPO of TeamLease Services which has made an allocation of only 10% for retail investors, allocation for small investors in Quick Heal IPO is 35%. 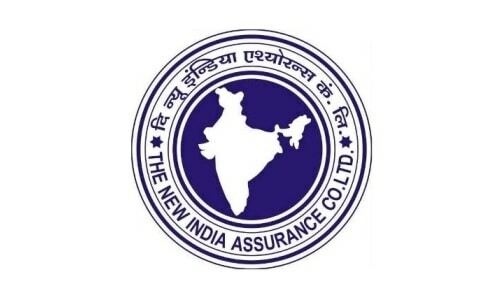 The security software products and solutions provider will reserve shares worth up to INR5 crore for eligible employees. Quick Heal Technologies experienced enhanced revenues of INR292 crore in the FY2015 as compared to INR253 crore for FY2014. However, its profits saw an 8.5% dip from INR61.5 crore to INR56.3 crore. The firm has started offering its products to customers in the US and Canada this year. The company gets 70% of its revenue from retail customers while 30% is contributed by corporate customers. Apollo Hospitals and Just Dial are some of its enterprise customers. Starting as a computer repair shop with INR15,000 as capital, Katkar brothers’ company has come a long way and has installed more than 24.5 million licenses till June 2015. The company sells under the name Seqrite and Quick Heal and provides security along with data prevention measures for laptops, smartphones and desktops. We will review Quick Heal IPO in coming days to gain an in-depth understanding of the operations and future prospects.